24 x 1.5 - 2.5"
Prompt and reliable delivery from Merlin - thank you. A great range of clearly labelled tubes on offer, allowing me to purchase the right kind for my childrens' bikes. Good all round. Thank you. Good product and price. I will be ordering more. 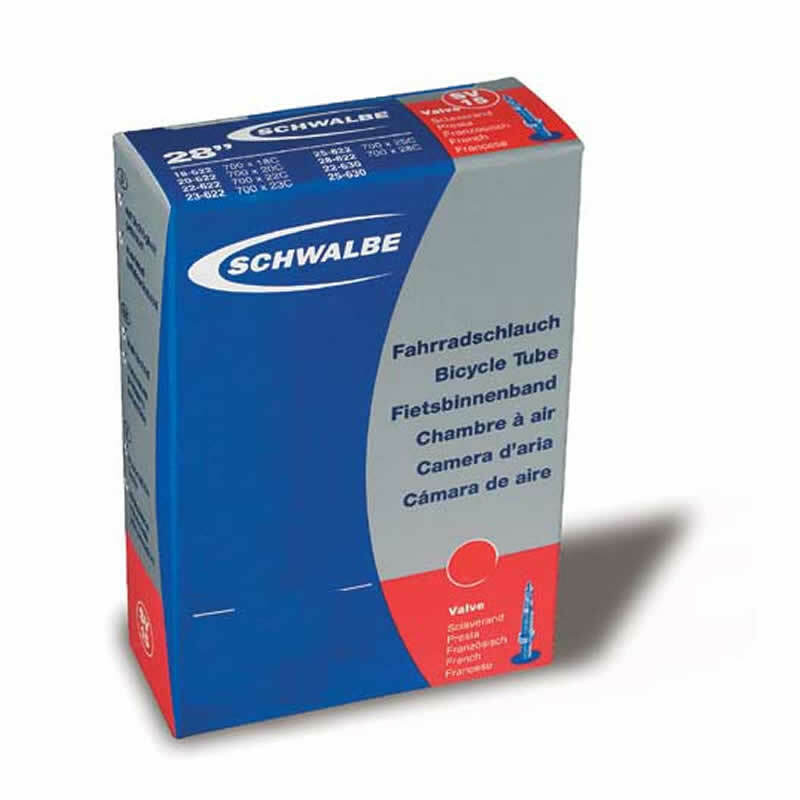 I have yet to be disappointed by Schwalbe, great products.